We all heard something about Feng Shui – the traditional Chinese philosophy that helps people take care of their life better. It works on many levels in our life, and it works on the premise that what is closest to you has the most impact on your physical and emotional health. And what can be closer to you than your clothing? 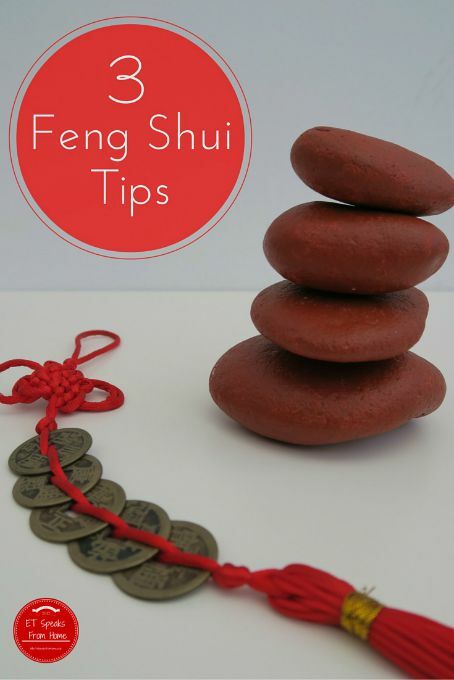 Today I am going to share some Feng Shui tips for your wardrobe. To use it or not – it is all up to you, but nothing will change if you won’t make an impact. So do your choices and let’s get to those tips right away. 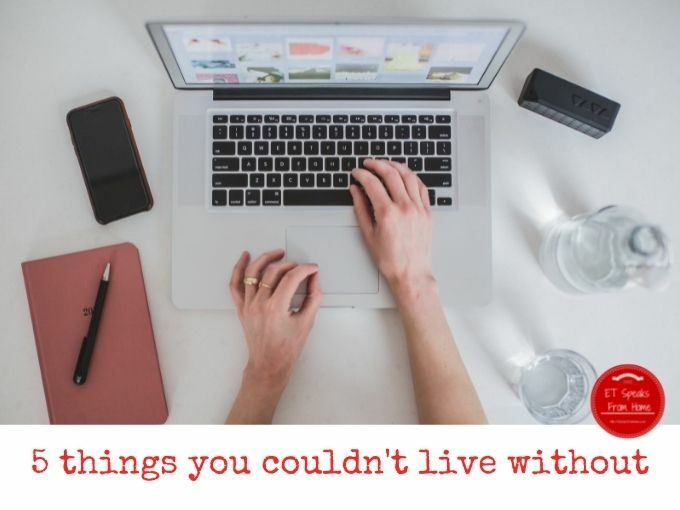 Like many others, we’ve embraced online shopping and would now find it a real chore and inconvenience if we had to go back to shopping for everything from the high street! However, with the wealth of information online and the increasing number of online outlets available to you, this in itself can end up being quite time consuming. For example, I dropped a hint to my husband a while ago that we need a better new compact camera, and he must have spent hours upon hours researching various products, reading up on professional and consumer reviews and of course looking for the best prices. Wouldn’t it be great if you could just visit one website that would do the price searching for you? It’s March! And that means it’s coming up to the end of the current tax year which runs until 5th April. Have you been using your ISA allowance this year? 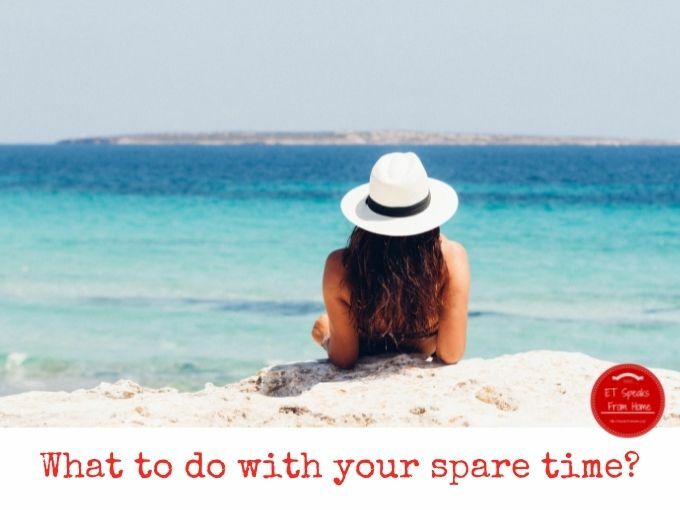 If not, now is a great time to spend a bit of time to get everything in order. ISAs are tax free and there are two types of ISAs – cash ISAs and stocks and shares ISAs, and the total ISA allowance for the 2014-15 tax year is £15,000. If you are looking for a stocks and shares ISA, I recently came across a platform called Nutmeg which is really easy to use. Basically, you decide on how much risk you’re willing to take on and Nutmeg will set up a professional portfolio for you accordingly. Their fees are low compared to similar ways of investing, ranging from 0.3% to 1% per annum, and there are no trading, set-up or exit fees if you withdraw on their weekly schedule. Last week, my husband was telling me that his best friends had just bought a new home and sold their old home within 1 week. This prompted us to take a casual look for a new home too! After looking at the rightmove website, we found a few old houses with big front drives and four double bedrooms, but nothing really caught our attention. Most of them needed updating, which we don’t fancy doing right now. We are certainly very happy with our current home but we could do with a bit more space. Recently, we had put in floorboards in our loft as we are running out of space to store the children’s junk, toys and cardboard boxes that we’re not quite ready to recycle yet. This has been such a great help to alleviate our storage problems. We did think of converting it into a loft room which we found out wouldn’t affect our council tax. However, the new owner would have to pay the extra council tax for the extra room created after the re-evaluation when buying/selling. But converting it into a loft room wasn’t an option for us as we simply didn’t have the budget for it. So when we are able to accumulate the budget, we were thinking of converting the loft space into a guest room and a storage room. We would put a few skylight windows in the guest room, and maybe a skylight window in the storage room too. Having windows up in the loft will give the room much needed lighting and it will also provide a decent view. Of course, we were also thinking of using VELUX duo blackout blind. These are classy and stylish blinds but also blackout the sunlight which would be of great value during summer! They not only look great but are also great for energy efficiency. Whether you’re nearing retirement age or still have many years to go, it’s always important to be focused on your financial future. With individual state pensions amounting to just £5,881 a year, and some analysts predicting a steady decline in state pensions over the coming decades, thinking of other ways to prepare for later life is essential. So why not try investing? It can be a great way to give your income a boost and although it’s often deemed riskier than opening a cash ISA or using a traditional savings account, there’s also no doubt it can potentially yield much higher returns. The bathroom is one of the more common renovations in a home. For it’s relatively small size, it can get more than it’s fair share of use by the average family so careful consideration is required when you are considering a new bathroom suite. These are some of the things I would consider if I was redesigning our bathroom. Taking care of oral hygiene for both you and your children is so important. Regular trips to the dentist, a nightly routine for brushing teeth and knowing which foods to eat and which to avoid are so important. Today we are going to focus on the later because there are several foods which have been known to cause tooth decay in both children and adults that you need to know about! What to do with your spare time in your golden years? What to do with your spare time in your golden years? This is the question I often asked myself when I was in my 20s as I would dream of retiring and enjoying life. Now after having children, my thoughts are around what the children will make of themselves and what the future holds for all of us. This 14 June is not just England’s first match with Italy, as countries around the world celebrate World Blood Donor Day (WBDD). It was established in 2004, serves to raise awareness of the need for safe blood and blood products and to thank blood donors for their voluntary life-saving gifts of blood. This year the focus of the WBDD 2014 campaign is “Safe blood for saving mothers”. The goal of the campaign is to increase awareness about why it is critical to have safe blood to prevent maternal deaths. I always dread it when anyone mentions the summer holidays. It’s a long break and you have to find so many ways to entertain the children, and at the same time, we have to make sure we save money and don’t spend too much either. As Mr C is our sole breadwinner, we are constantly watching our budgets and money is tight at this time. Also he doesn’t have six weeks of annual leave to accompany us to go out as a family so we have to manage between us as we don’t have any relatives nor grandparents nearby to help. If you’re an animal lover, but you or a family member has asthma, it can be frustrating as you will no doubt not want your condition to ruin your chances of welcoming a dog into your home. Your family’s safety will always come first, but there are a few breeds of dog that have been known to be more ‘hypoallergenic’ when it comes to asthma and other allergies. We’ve done some research to give you some info into these breeds, and whilst they are all generally a safe bet, it may be best to consult your family doctor or even a local vet if you family member’s asthma is severe. All of these breeds have been known to be ok with asthma sufferers, but of course, everyone is different and no dog is 100% certain to not cause allergies. Poodles are generally regarded as one of, if not the best, types of dog to have if you suffer with asthma. This is due to the fact that they are unusual in the sense that they grow hair like humans, unlike other dog breeds that grow fur. They are great for house proud parents too, as they don’t shed their hair. Poodles are also a good choice as they come in a variety of sizes, which can be useful when taking house size into consideration. USB cables – helpful or a hindrance? I was brought up in the desktop computer age. The first PC I ever owned was a hand-me-down that would lie horizontally on your desk and you would place your large bulky CRT monitor on top of it. It was another gloomy Saturday so we decided to stay at home to do art and craft and baking with the kids. It’s always a great way of spending family time together. At times, it can be quite stressful for me preparing the items before both children start pestering me. So I brought out all the stuff we needed the night before. Need a Family-Friendly Corner Sofas? Buying a new sofa when you’ve got a young family is always a difficult business – you want something of good quality that will last you a long time because sofas can often be pretty expensive and you don’t want to be buying one every few years. But you also need a sofa of sufficient durability that it won’t be a complete disaster when you get the inevitable spills of juice or milk, crayon scribblings, or worse. And you also want something attractive because, let’s face it, your kids are going to wreck the house, it would be nice to have one thing that looks nice.